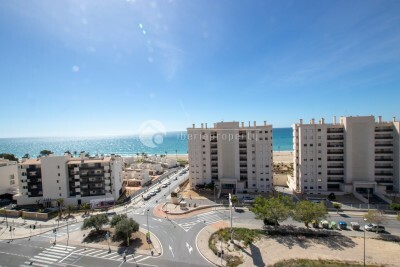 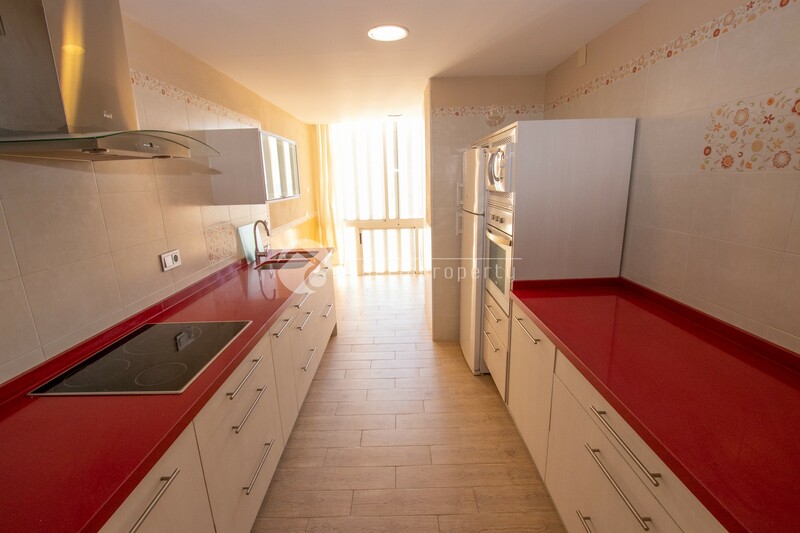 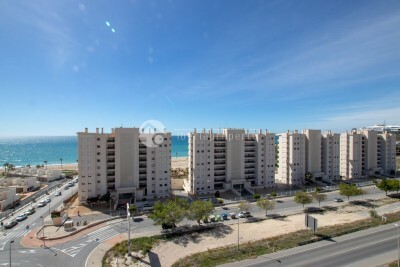 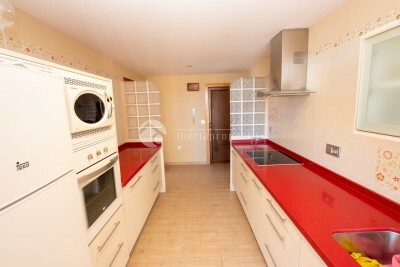 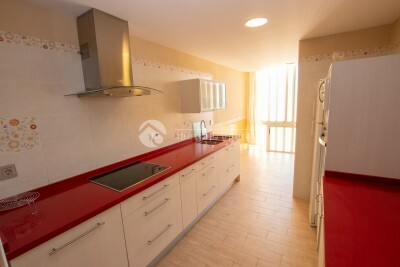 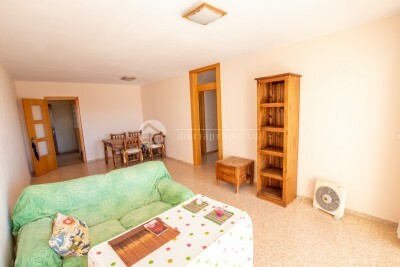 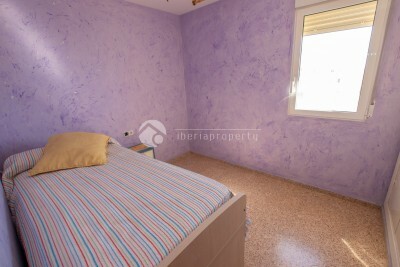 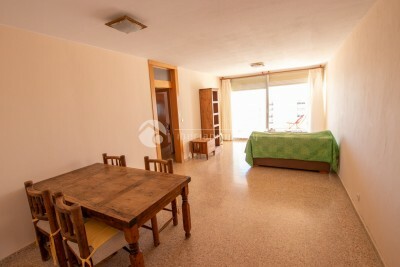 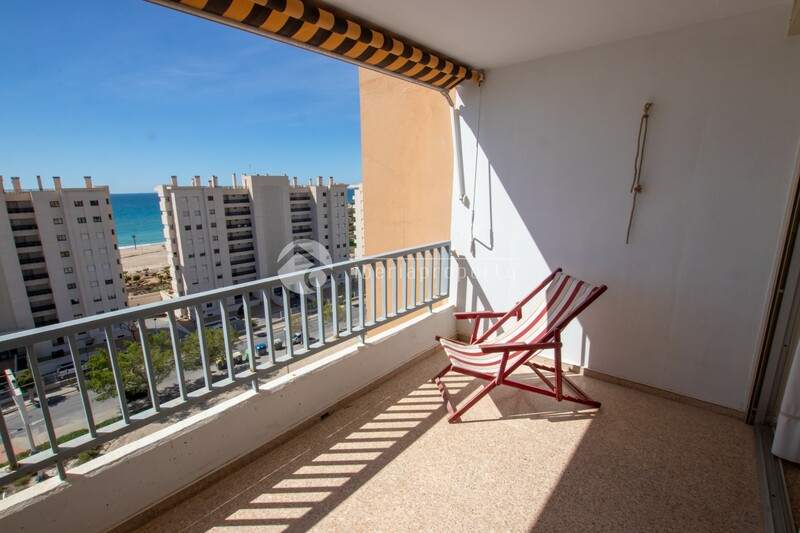 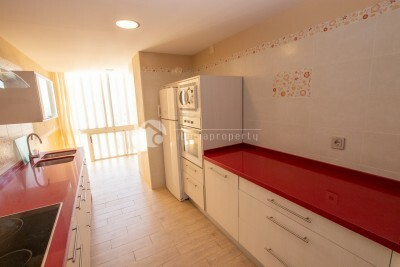 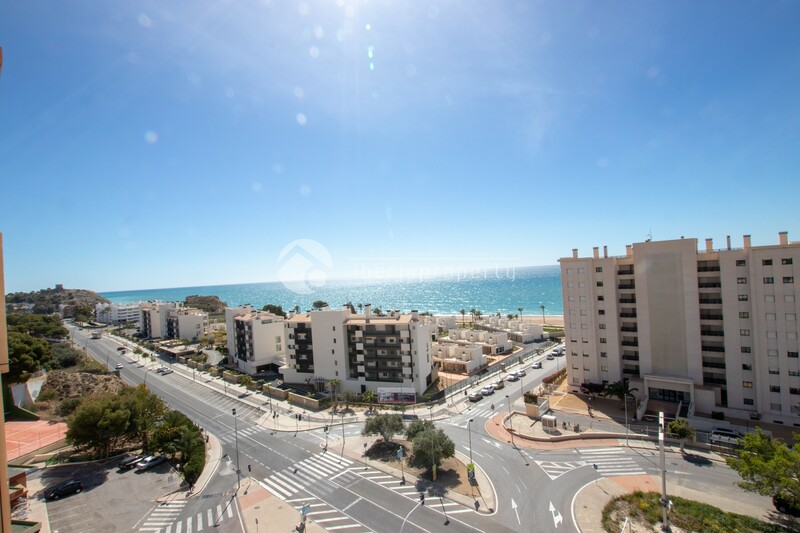 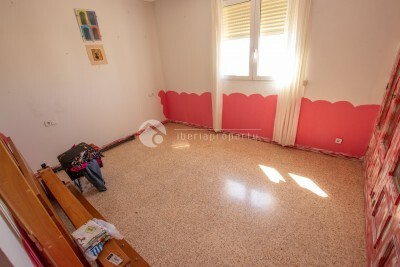 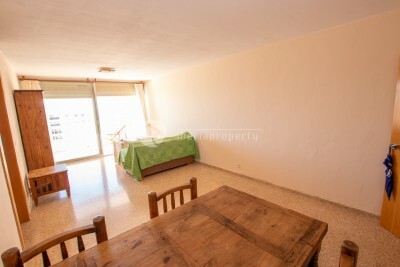 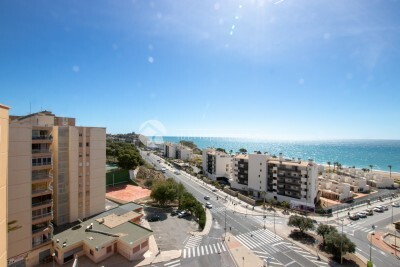 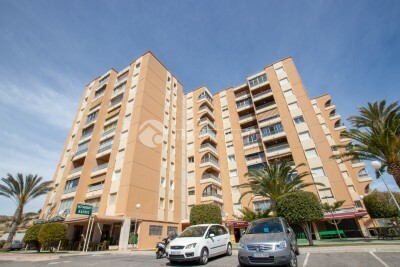 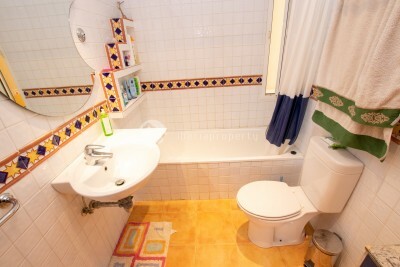 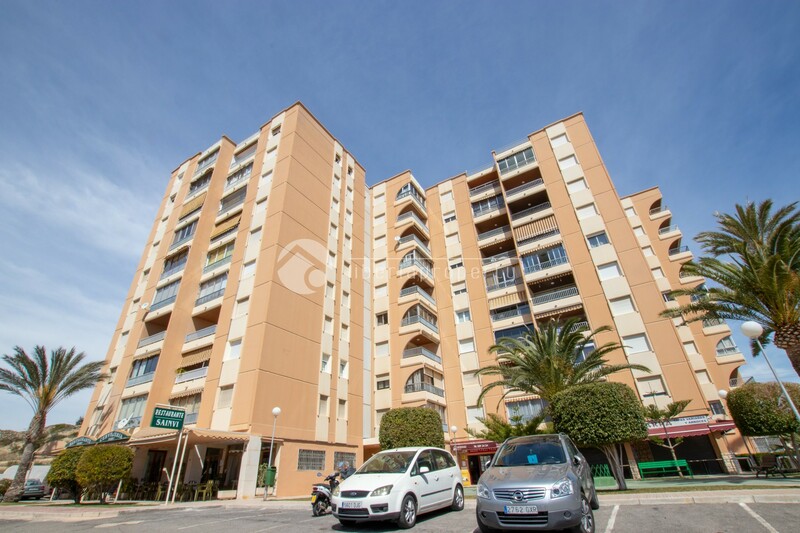 #REF: 5903 FOR SALE , Villajoyosa - Top floor apartment at Playa Paraiso. 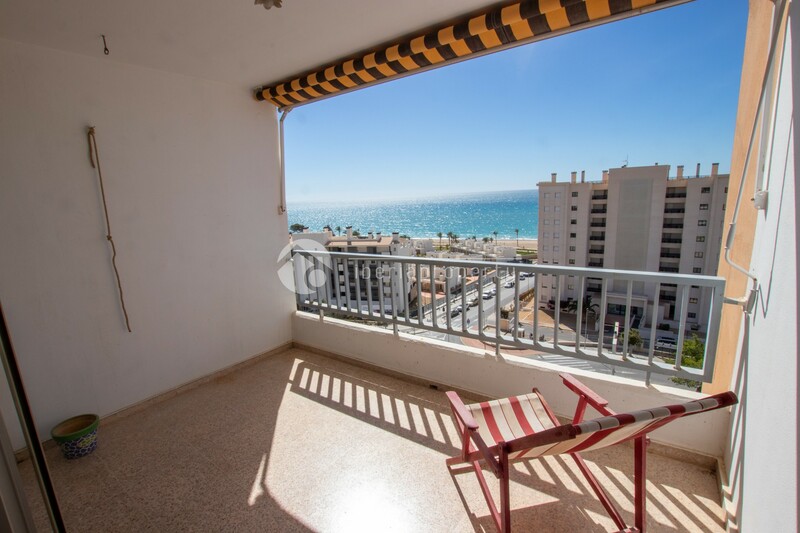 This top floor apartment has 3 bedrooms, 1 bathroom, 35 m2 living-room, new independent kitchen and a terrace with spectacular sea views. 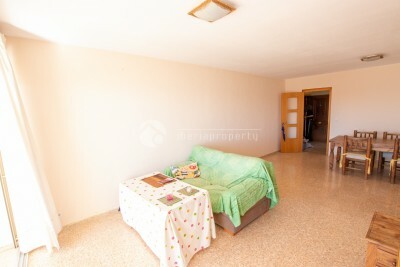 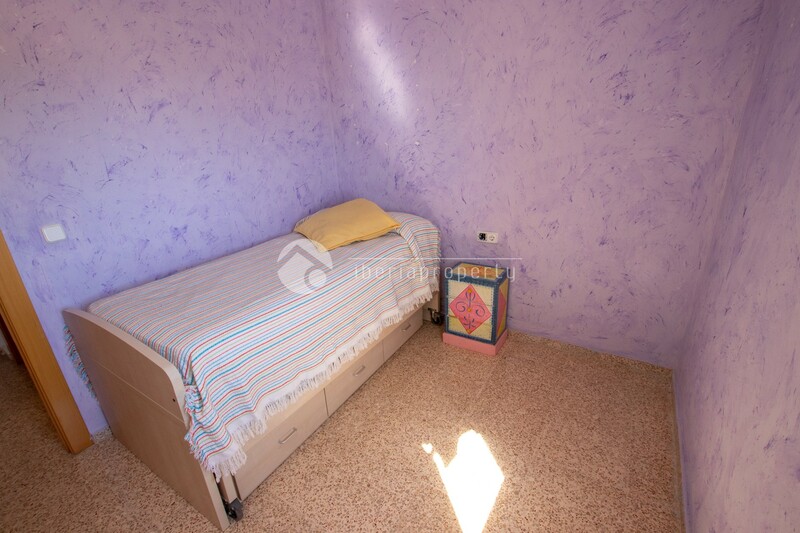 South facing and only 2 minutes walking distance to the pqraiso beach.